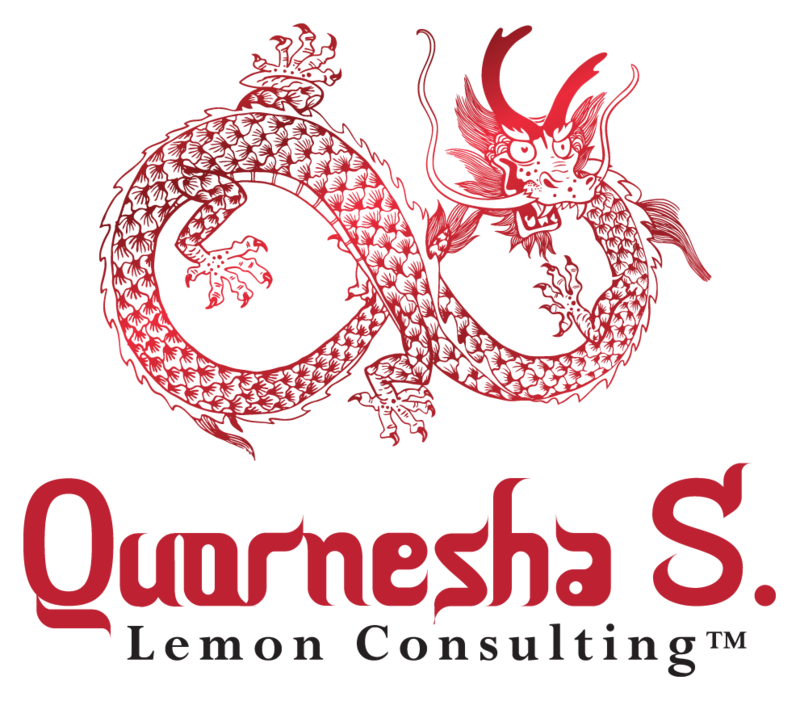 Quornesha offers an array of alternative therapies from Prayer, NLP, and healing. Greetings, the following descriptions are brief, yet instructive to assist you in choosing a solution with clarity. A Prayer Session, is powerful and works with the power of thoughts/words or channelings to assist you along the way. It is moreso like, touching in agreement with a goal, issue, concern, or otherwise. NLP Hypnotherapy sessions are for when there are blockages that hinder your life. This option allows us (you and I) to work from within in order to change the world around us. It is not about laying positive perspectives on top of anything that is negative or obtrusive to anything that needs to be healed. It is a tapping session that we work on via Skype to clear the meridians, enhance memory of who you are, what we can do to choose differently and to assist with seeing the consequences of continuing forward in a particular habit. Prosperity™ Hypnotherapy Sessions are for whenever there are blockages to your God-Given Prosperity. this session will clear the blocks, while providing insight. It is a direct way of healing. Some people may need many sessions and some few, depending on the level of Prosperity obstacles that need to be cleared. It will substantially help you in making positive changes in business, work, etc. Assisting you in focusing on doing and giving your best for more prosperity to flow. A Prophetic Session will allow me to coach, minister and offer a word from the most high that is associated with what is for your highest good and it also refutes negativity from obtaining victory over you. A 30 Minute EFT Session, will allow you to address fears, anxieties, worries or concerns to heal them deeply similar to hypnosis session above. The 45-minute hypnosis session is similar/likeness to the above description. The 45-Minute Cognitive Behavioral Coaching session will assist the client in building positive attributes in their character to fight anxiety, stress, depression, PTSD, along with some healing techniques provided by Quornesha, for those traumas. Disclaimer: While rituals and ceremonies are intended for the highest good of every client. You are not being guaranteed anything, nor that it will work in your timing. I will however, do the best I can to assist you in what I have mentioned. An outcome is not set in stone. I am not a substitute for a medical or psychological practitioner.